The title sounds funny since it is not about advertising a fast food special offer or mobile telephony option. It is about a brand new sailing yacht presented by the French shipyard Beneteau at the recently held Cannes Yachting Festival. There is no better time and place to celebrate a respectable 130th anniversary but to launch a new model at the largest European in-water boat show. Congratulations Beneteau! The Weekender option gives you the choice of customization of two or three cabins layout. According to your wishes, cabins could be open or separated. A shower cabin can also be integrated with toilet space or separated. The kitchen fitting, furniture layout and cockpit layout can also be customized in a high extent. 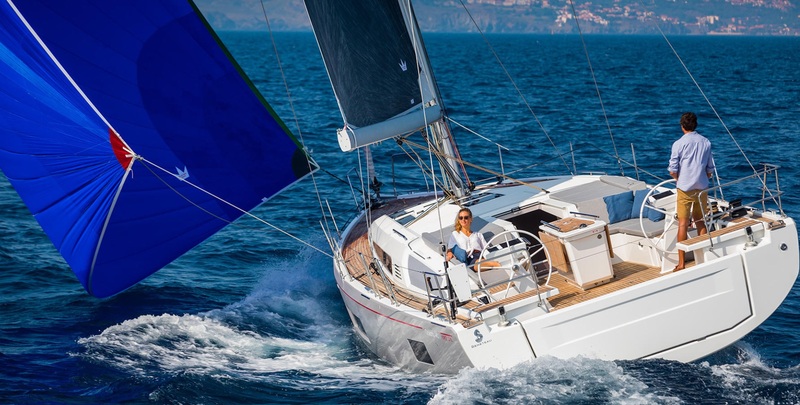 The announced drifter draughts ranges between 1.26 m and 2.40 m. Standard sails set considers classic mainsail of 32.7 m² and the 103% genoa of 33 m². Optional sails set considers additional asymmetric spinnaker of 114 m², code 0 of 65 m² and tacking jib of 25 m². Fuel and fresh water capacities are 130 l each while optionally fresh water capacity could be 200 l.Such three-in-one concept refers to another successful cooperation between Finot Conq naval architects and Nauta Design interior designers’ team. 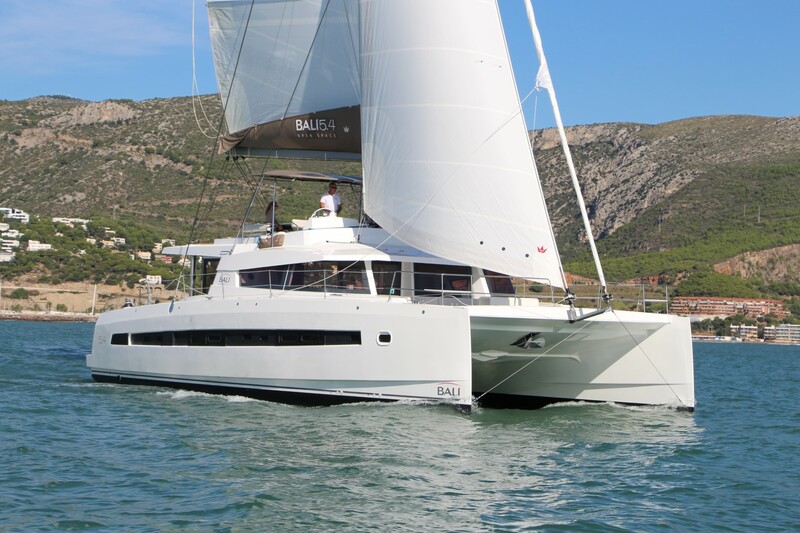 Beneteau Oceanis 35 Daysailer is 11.15 m long over all while Weekender and Cruiser options measure as much as 11.50 m over all. 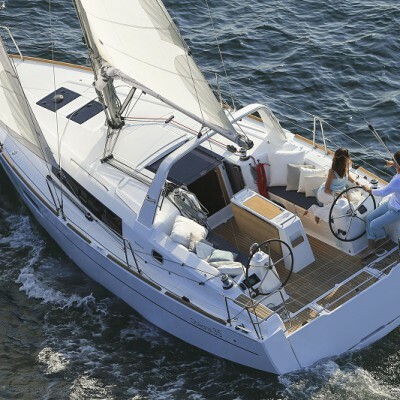 The beam of all options is the same – 3.99 m. The keel is available is various sizes between 1.45 m and 1.85 m.
Beneteau Oceanis 35 is powered by a 20 HP engine as a standard. I do not doubt in the commercial success of the presented yacht since the same concept which was used in the design of Oceanis 38 gained the respect of professionals by winning the European Yacht of the Year 2014 award, NMMA Innovation Award and the American Best Boat award.